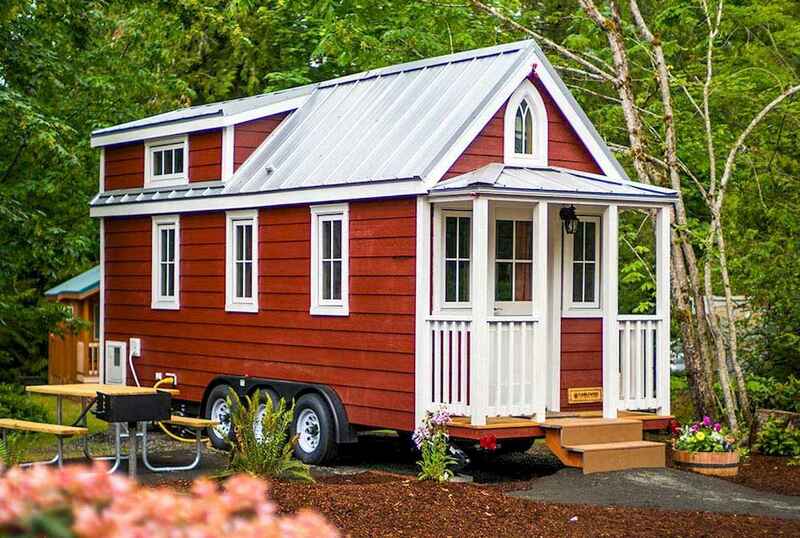 There seems to be a trend lately in building tiny houses. It’s basically all about finding a way to include as many things and functions into as little space as possible. Tiny house are not just looking cute but they are also part of a growing movement that promote sustainable living. Tiny houses offers seducing retreats where people relax and get rest. Although modern innovative design and unusual solutions, it will influence contemporary design and creating unique, interesting and charming rooms. Tiny Living Style is creative interior and expressive decor accessories for personal living spaces. There are some very inspiring designs out there and we made it our mission to find them. Here’s what we came up with this Best 25 Tiny House Interior Design Ideas. Browse these ideas and share to your friends!